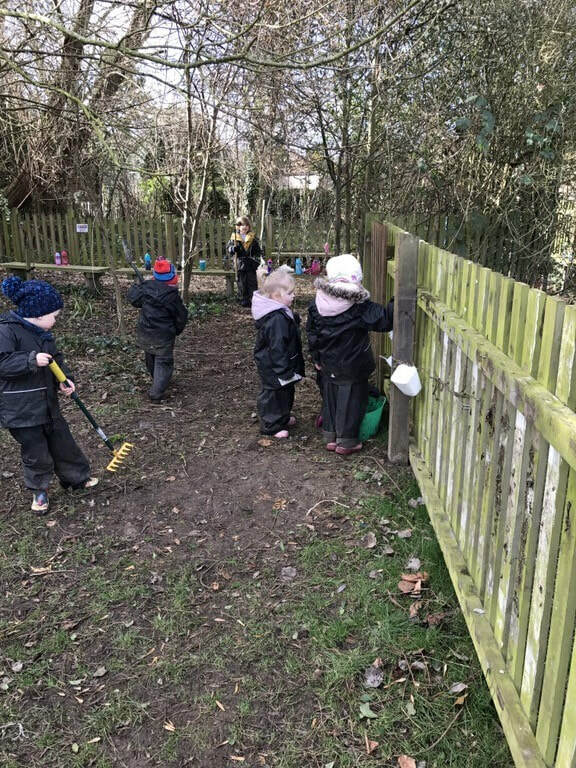 We have created our own little haven for ourselves and the wildlife in a gated area we call The Nature Garden. 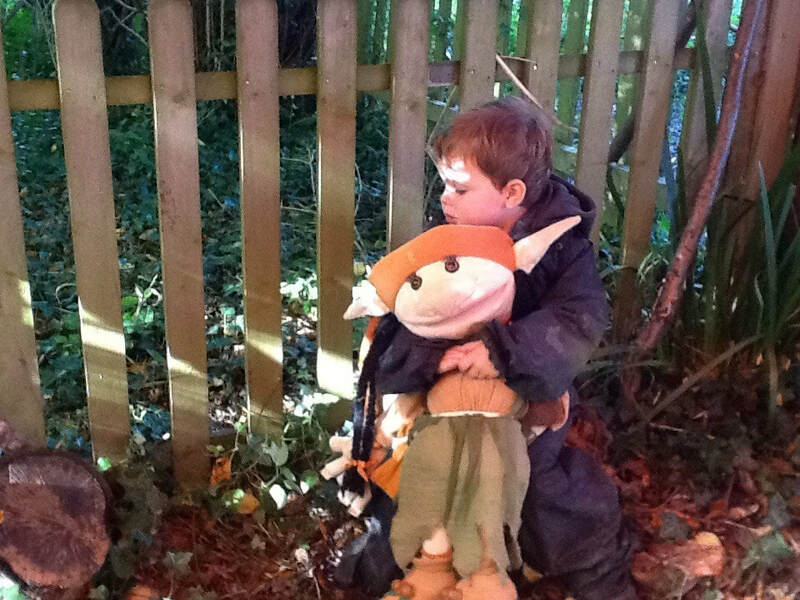 Sage is the Woodland Elf who lives in the Nature Garden and gives us jobs or exciting questions to ponder. 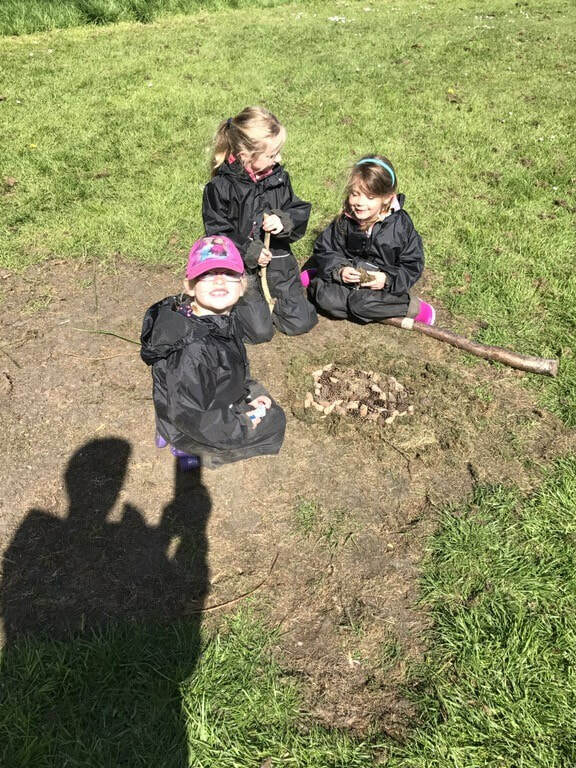 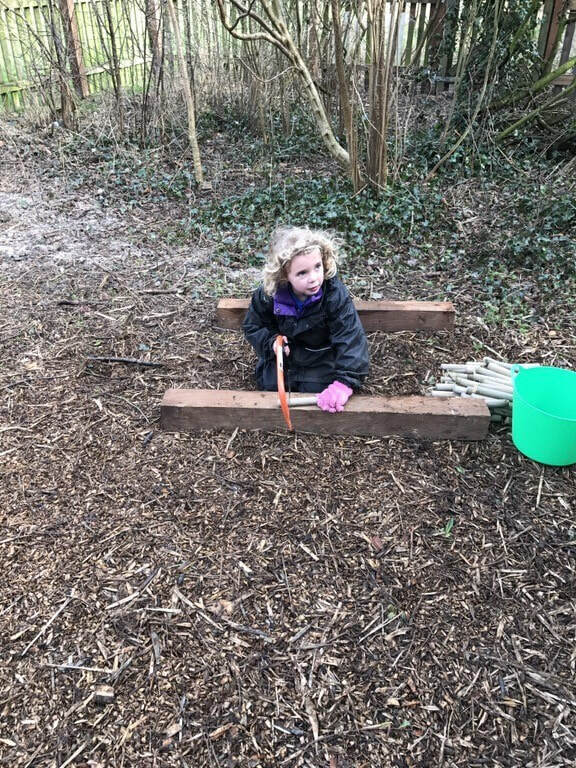 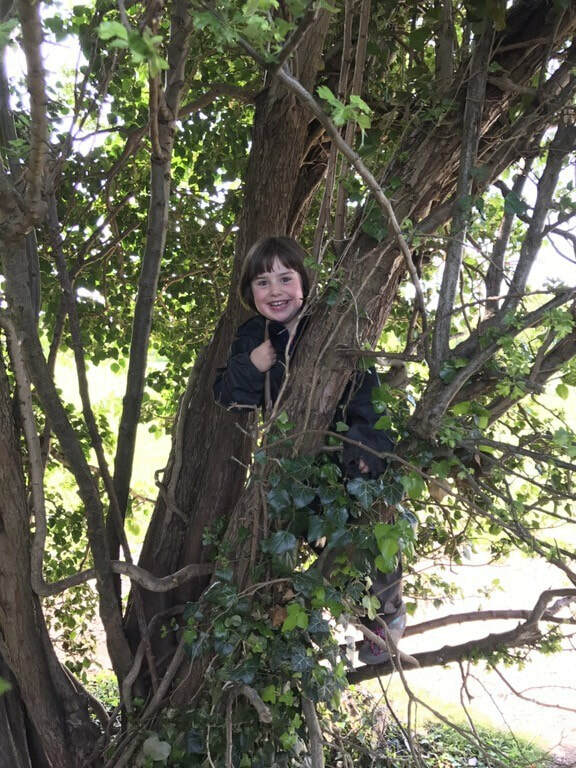 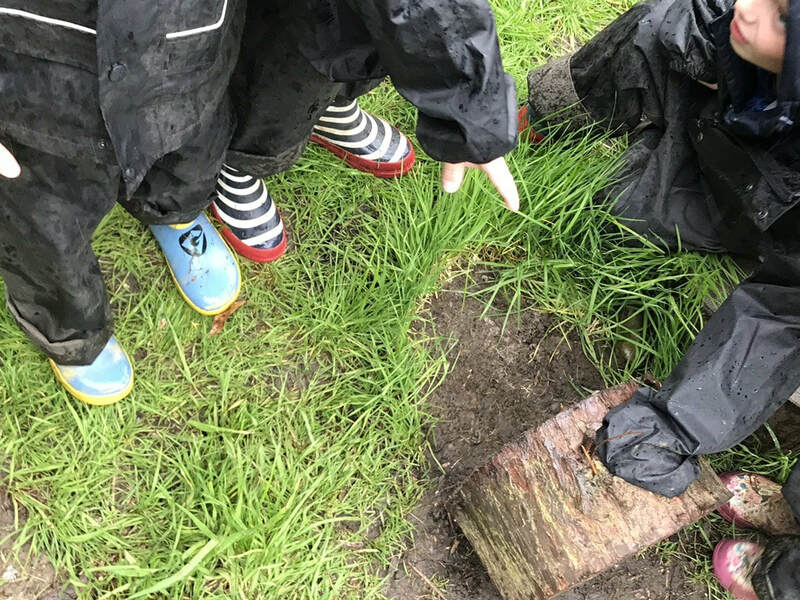 We explore and encourage children to take managed risks, challenge themselves, work together and explore materials building and creating as their imagination and creativity grows. 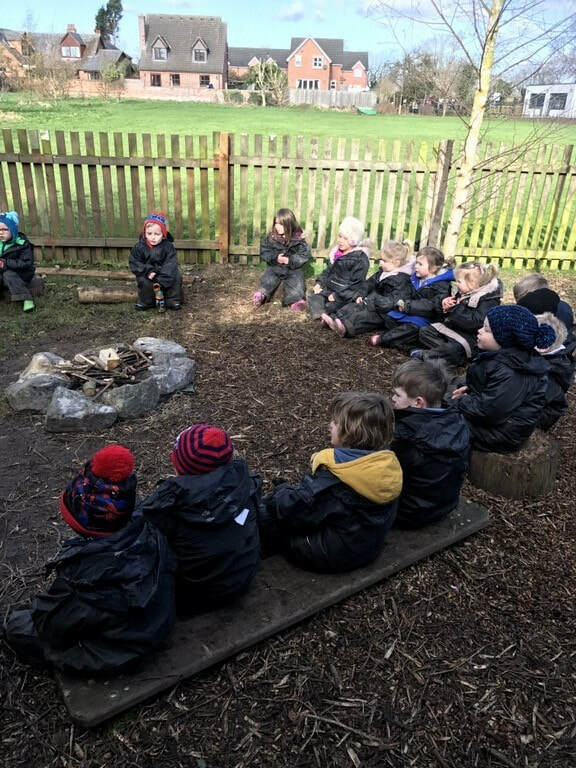 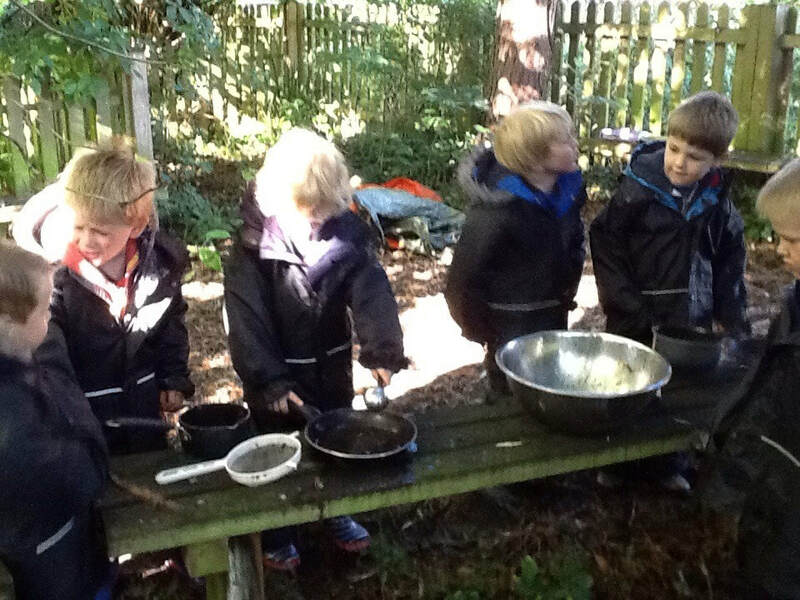 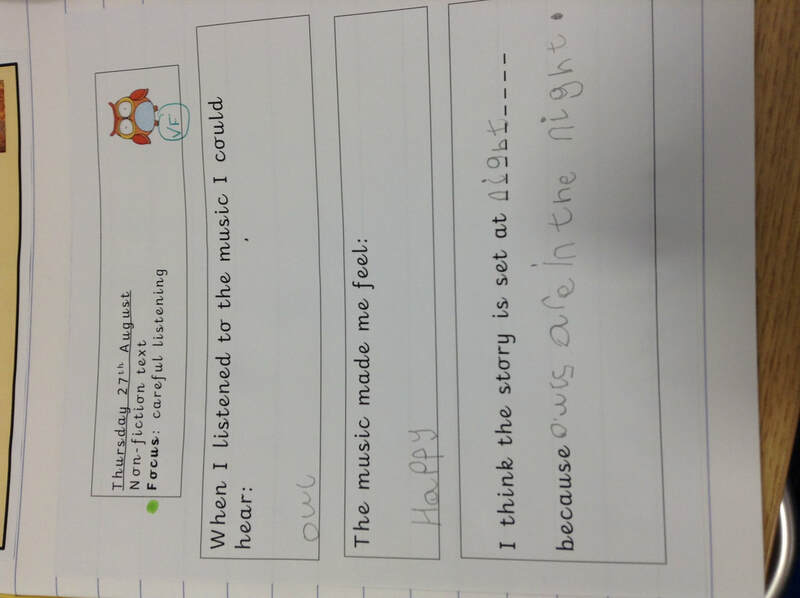 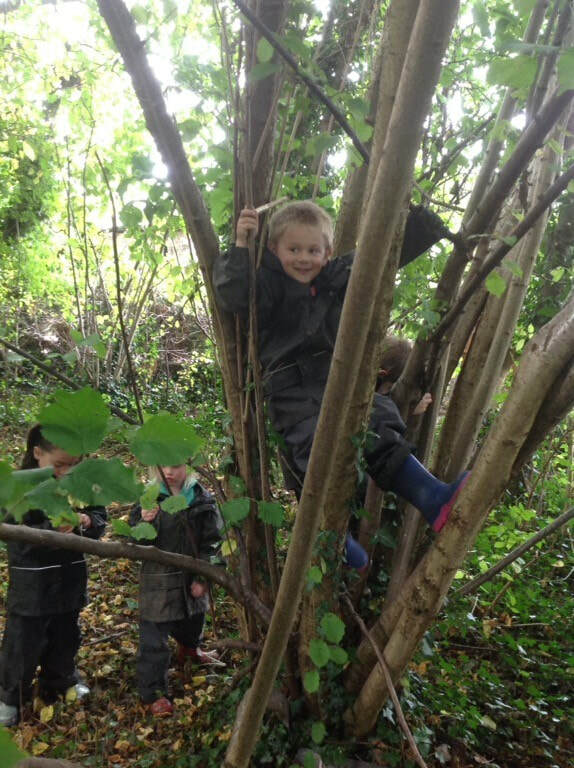 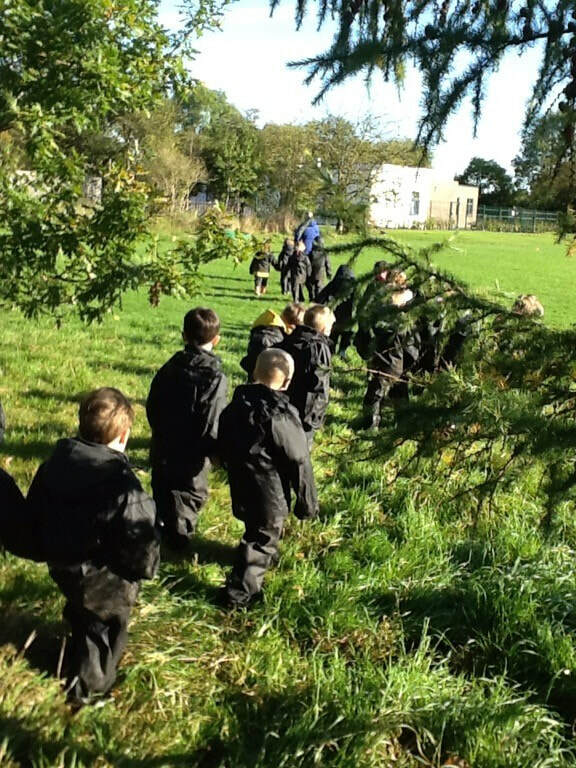 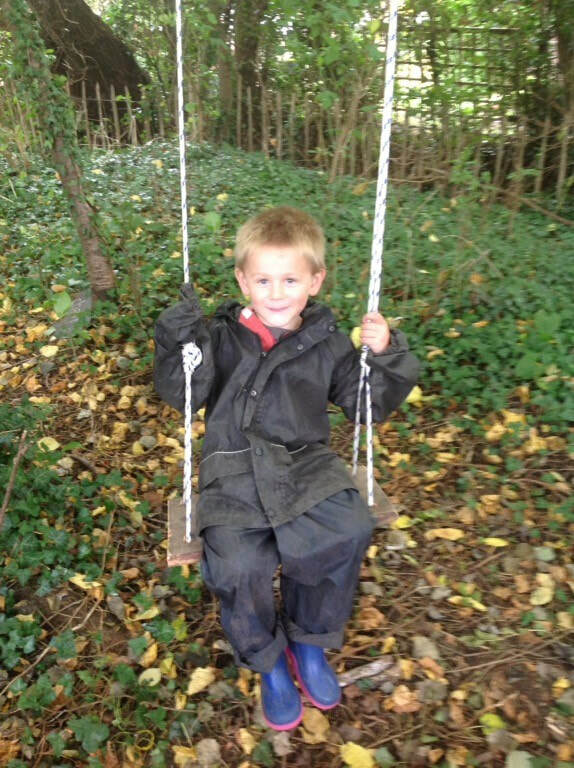 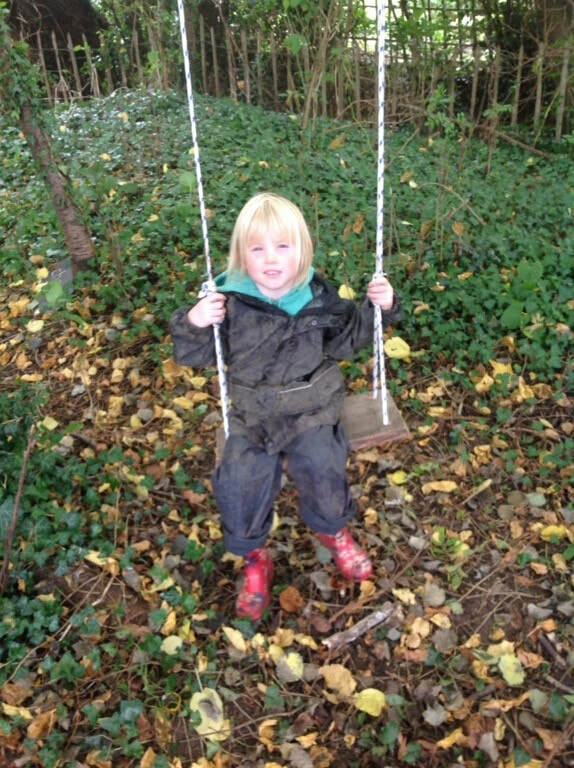 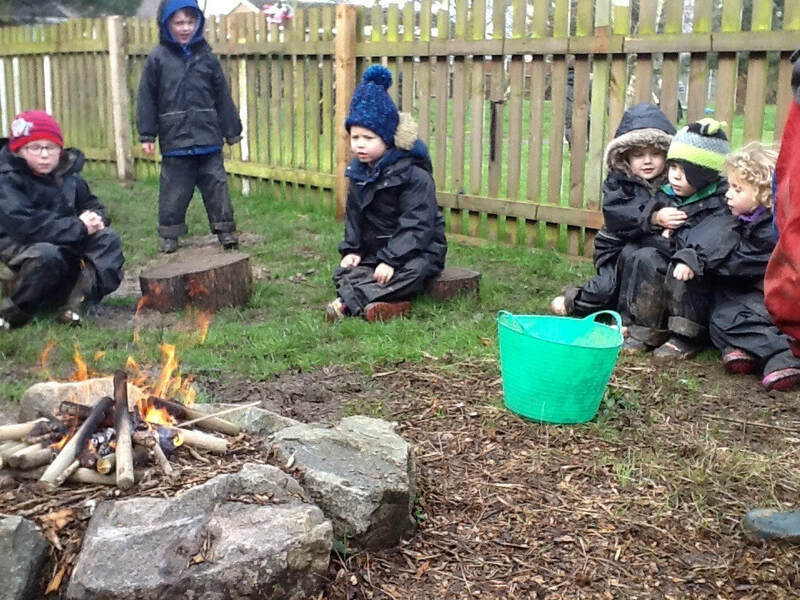 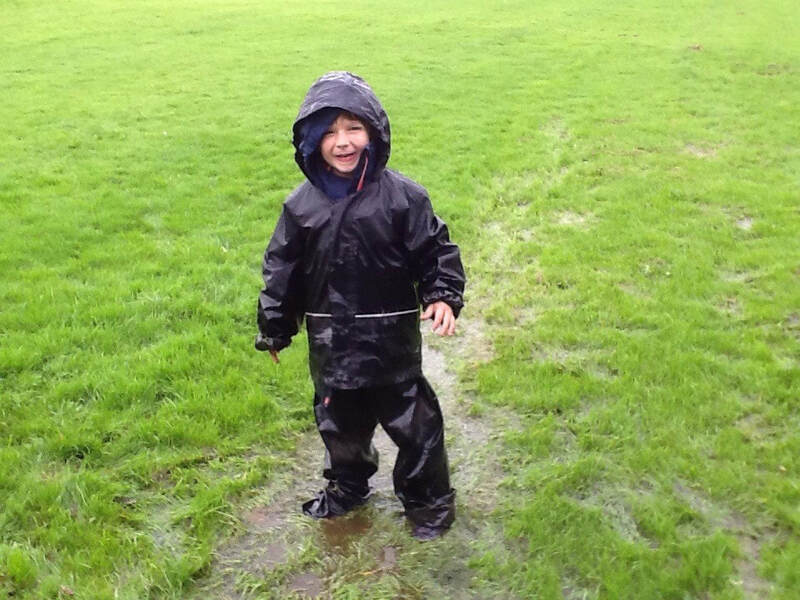 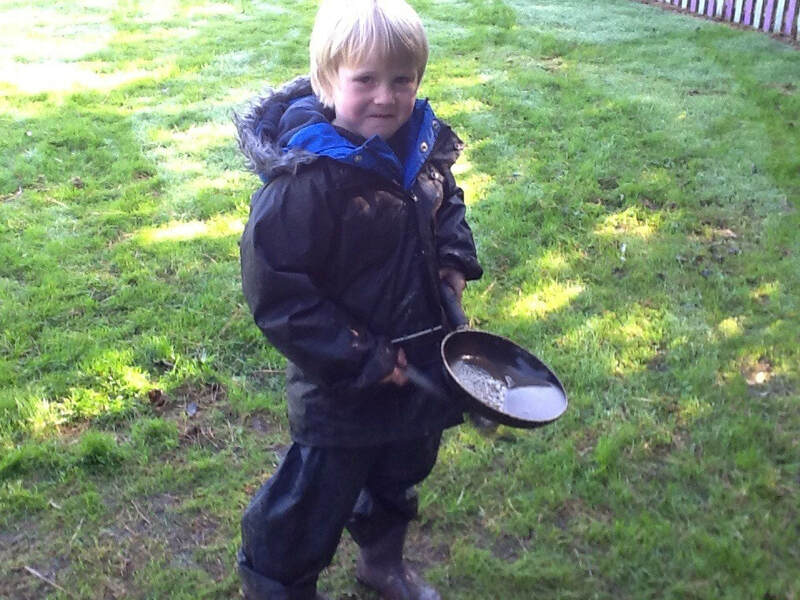 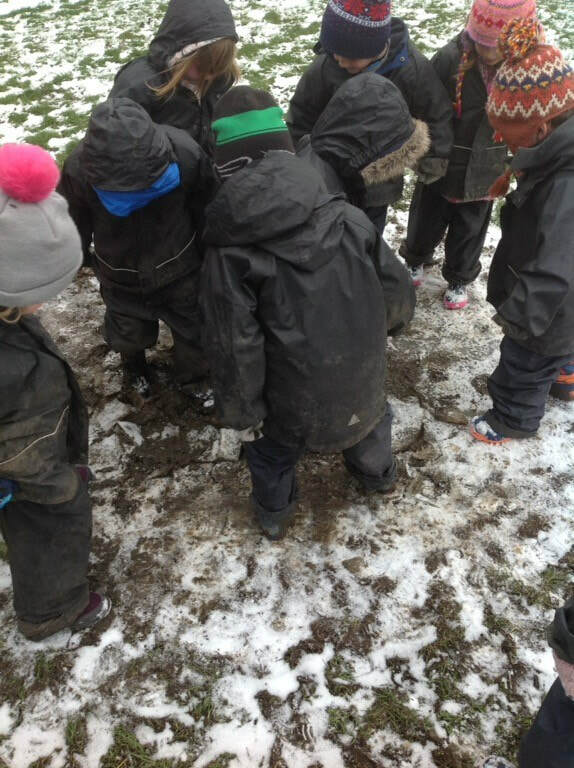 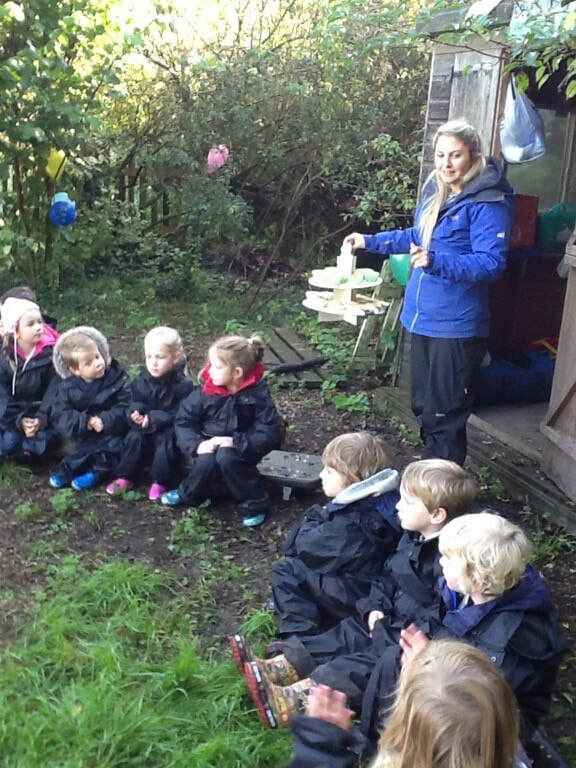 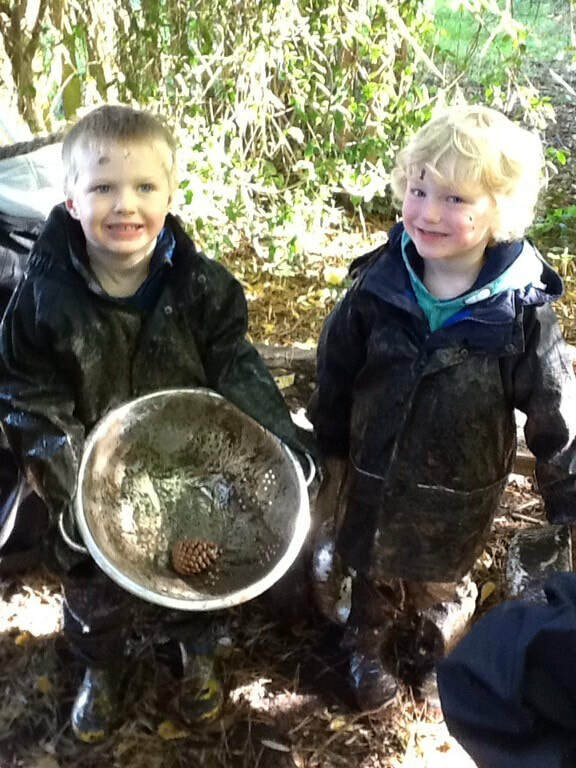 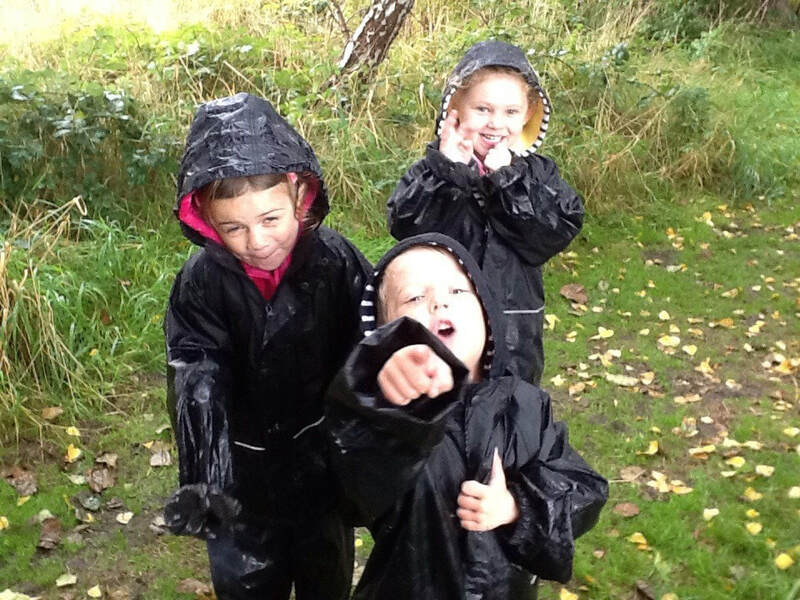 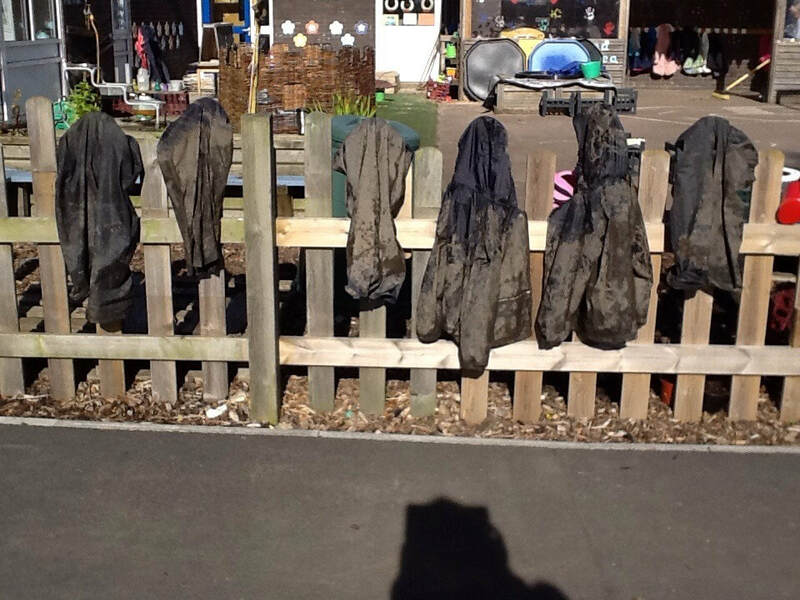 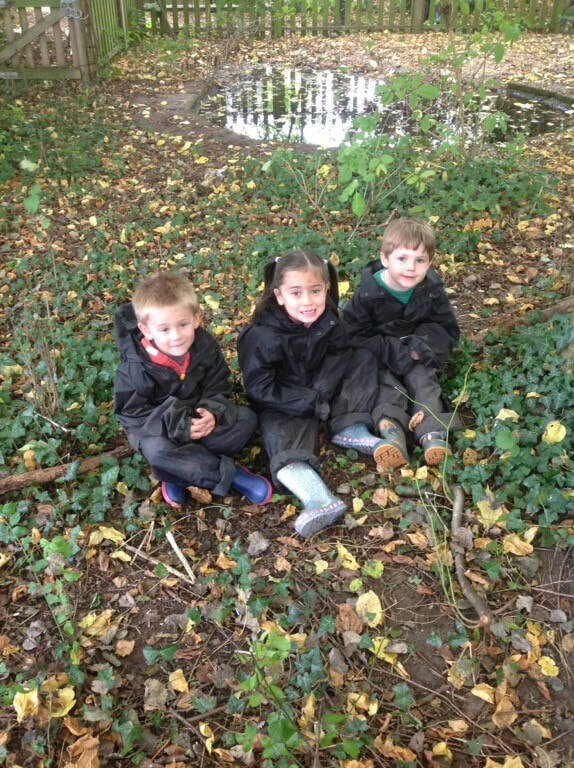 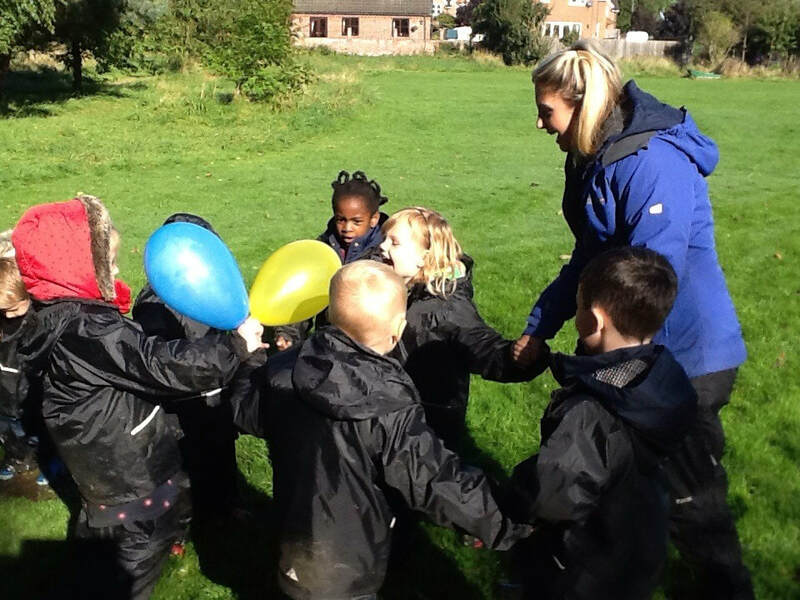 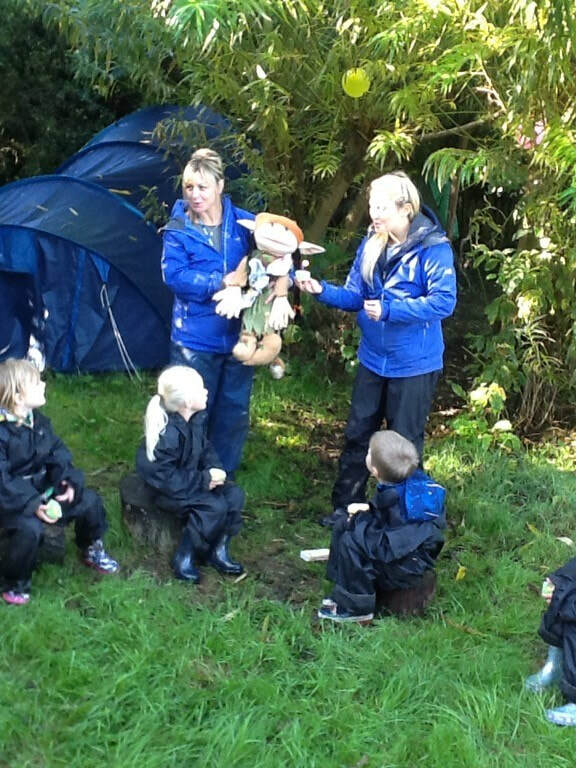 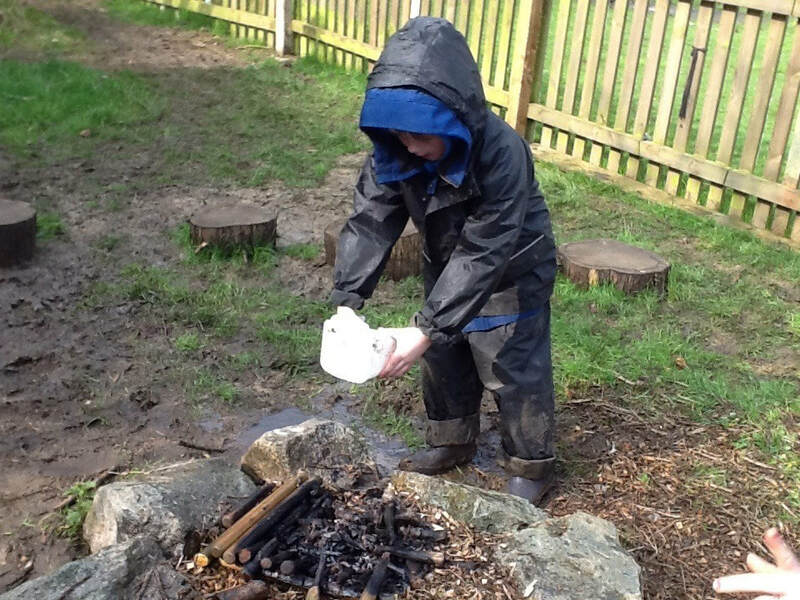 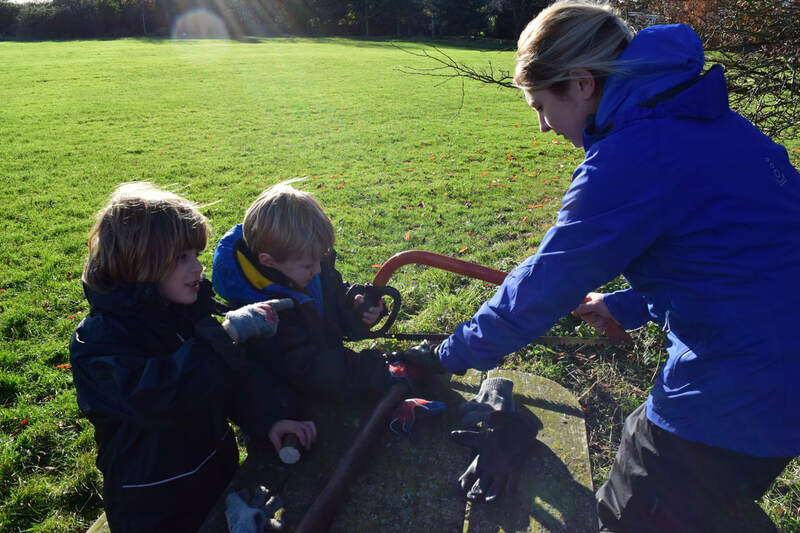 ​Find out more about Forest School here.